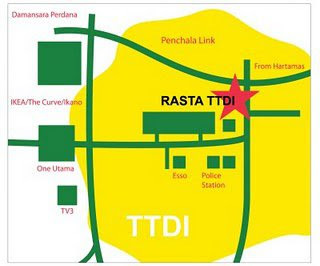 bring along your loved ones to Rasta this 25th & 26th of Feb 2012 . So people.... Put your hands UP and say YAY !! 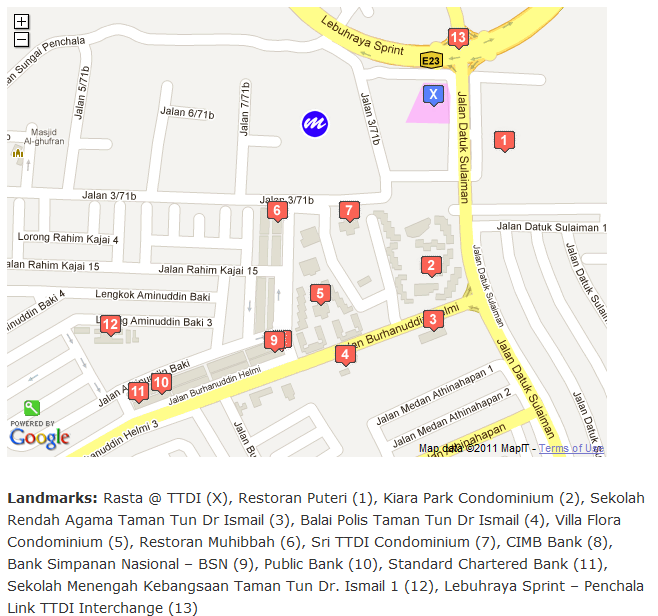 // Dont forget to bring along ur cash and camera . 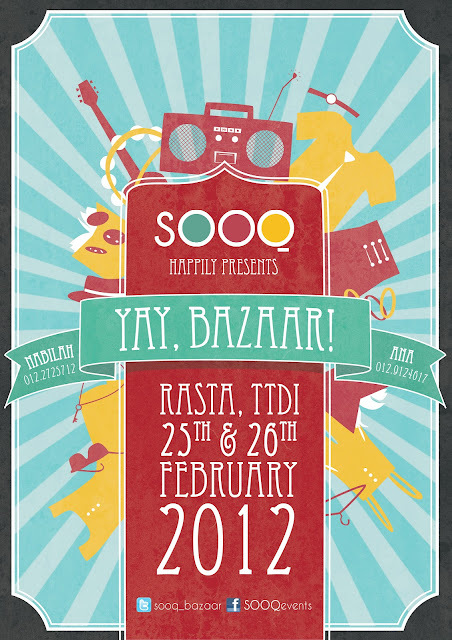 Be part of the event !